I don't know about you but I'm already starting to get excited about the AW15 stock that is starting to hit the shelves & after having seen in the flesh some of the beauties that Boden have got coming up at their recent press day I was quite happy to while away a couple of hours looking through their latest drop online. Needless to say they've got lots of stunning temptations, with more set to be released so today I thought I'd share with you my edit from what's currently available. 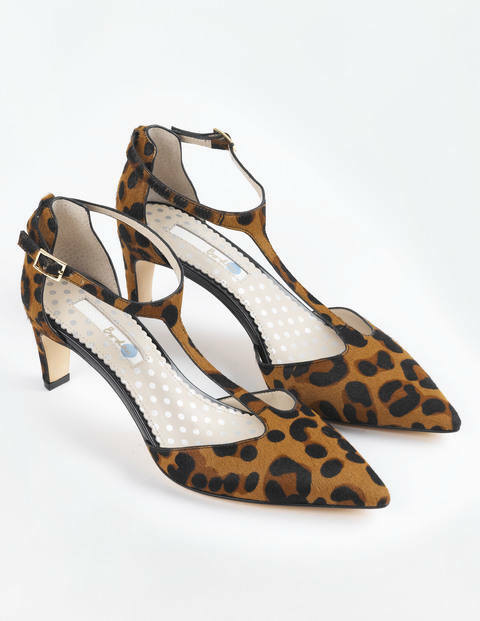 One thing Boden never seem to get wrong is accessories & after having enjoyed a great couple of seasons of fantastic shoes & bags this collection is no different. 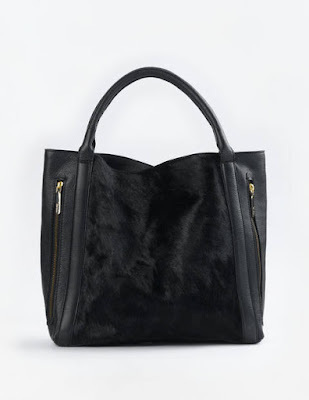 My 'must have' bag would have to be this Berkeley zip. Perfect, pratical & stylish & I just love the pony skin & zip detailing. 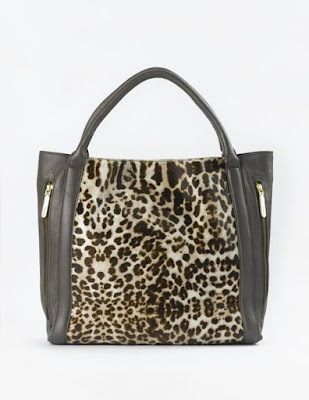 Now we all know I love a bit of 'Bet' & if like me you're partial to the odd splash of leopard print then Boden seem to have all bases covered so naturally I'm also loving the Berkeley in the leopard print but the question is which colour way - black or grey?!! 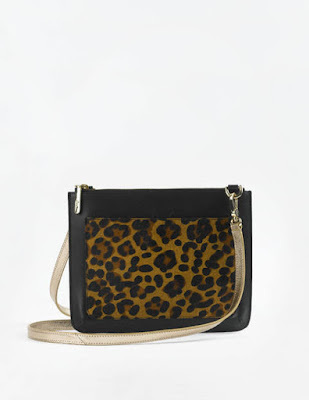 If you don't already own a leopard print clutch/crossbody bag then I'd seriously consider investing in this one as the strap is detachable so it will cover both bases & seriously a leopard print bag is perfect for adding a bit of va va voom to an outfit not to mention looks fab teamed with the odd stripe. In fact I think Boden's latest collection could simply be described as 'Bet'-tastic as this zip top pouch is lovely too. 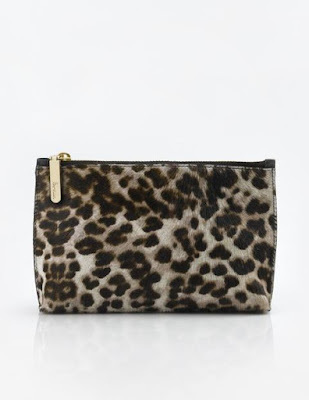 Perfect for a night out, a make up bag or even for keeping all your bits together inside your handbag. Of course we all know I've had a bit of a thing for pom poms recently but I'm thinking my affections might be moving onto the tassel. 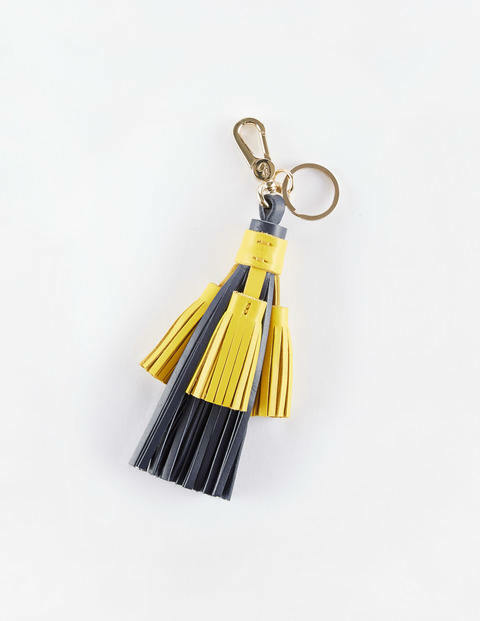 I just this love tassel charm which would not only be ideal for using as a keyring but perfect added to a handbag to add a spot of interest & individuality. 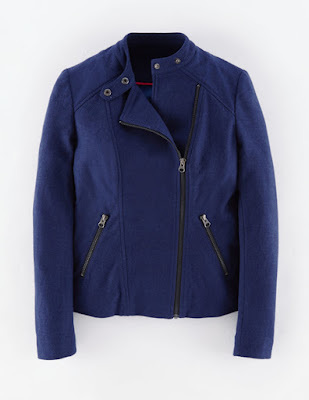 One of my best purchases this time last year was my biker jacket, I've found it to be such a useful additional to my wardrobe that if you don't already own one this biker jacket would be a great investment. 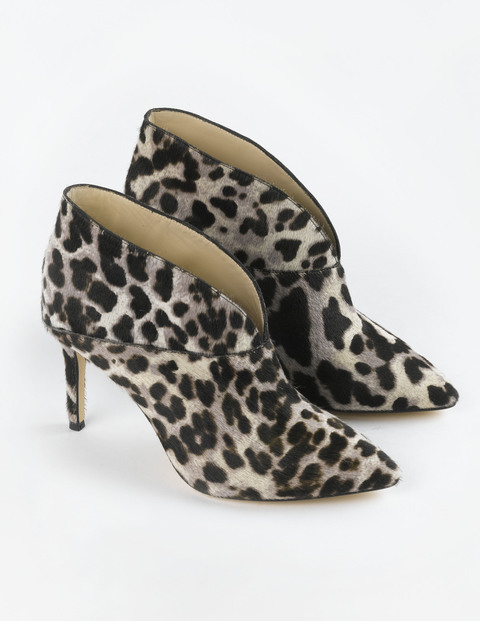 Perfect for teaming with jeans, pencil skirts, pretty dresses or smart trousers & when teamed with a blanket scarf come the cooler months surprisingly warm too. 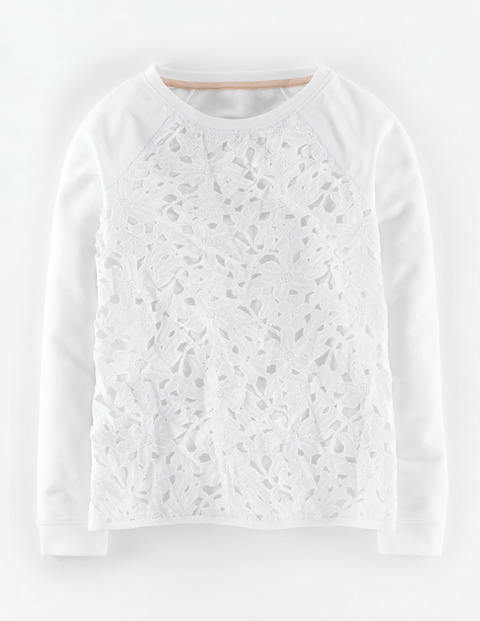 Moving onto knitwear now & the standout peice for me has to be this lace sweatshirt, I just love it & think this would be so versatile, I wouldn't be surprised if this sells out quickly so be warned! 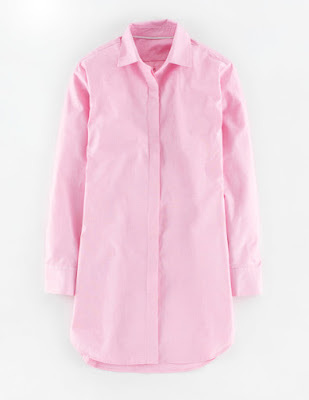 Another great wardrobe essential is the boyfriend shirt & the fit of this one from Boden looks perfect. 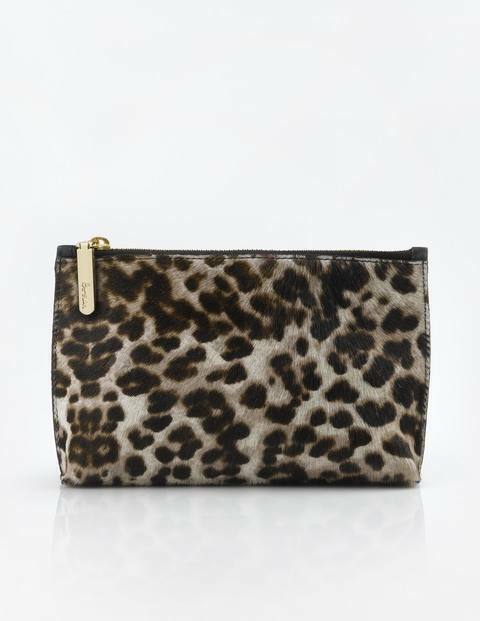 How stunning does it look teamed the with leopard print Chancery clutch.....have I convinced you yet that you 'need' a leopard print clutch in your life?!! Love this shade of pink, how fresh would this look teamed with denim or white. 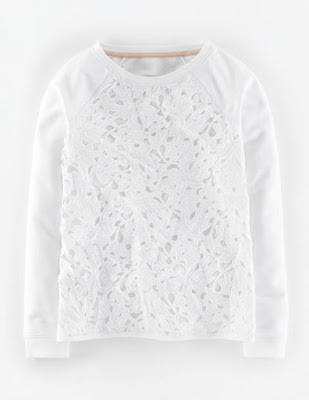 And of course white is never going to go out of fashion. 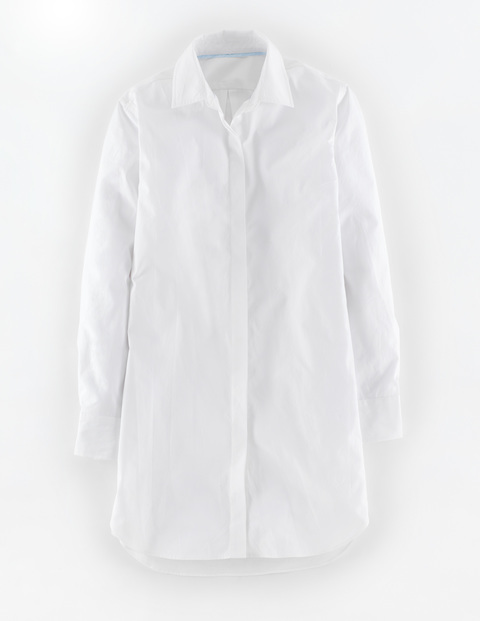 These shirts are perfect for teaming with leather effect leggings come Autumn not to mention layering under a crew neck jumper. 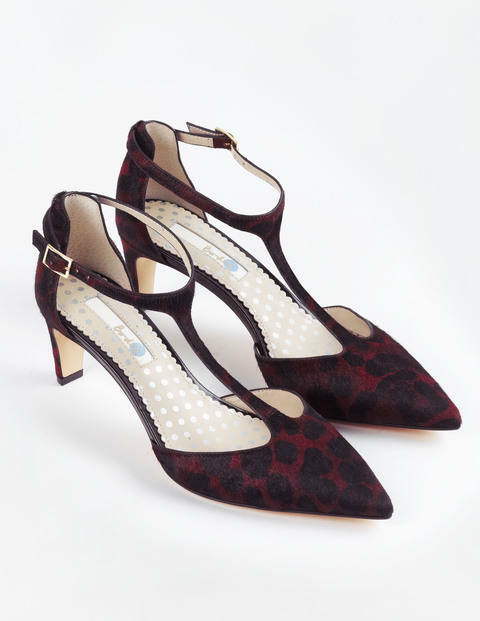 Shoeaholics be warned Boden have totally come up trumps again this season with lots of shoes you're simply going to 'need' in your life. Starting with these elegant & timeless courts, available in a selection of colours but my favourites would have to be the ones I've featured below. 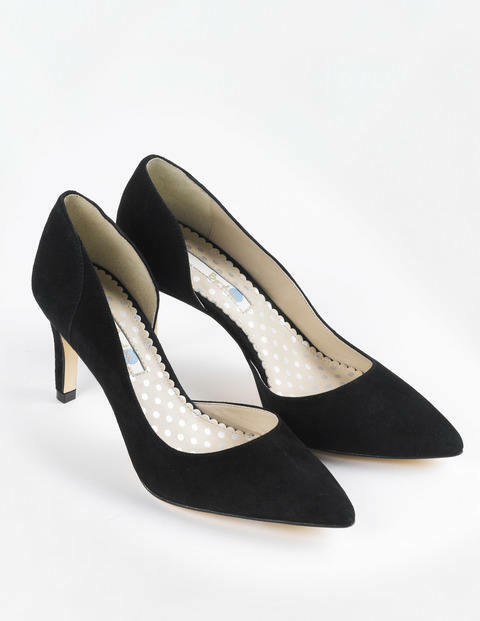 They've even got an Autumn version of their hugely popular Alice shoe now called Beatrice & without the tassels & at a very friendly 7.5cm high heel. I just love them in the leopard print & obviously 'need' them in both colourways too! 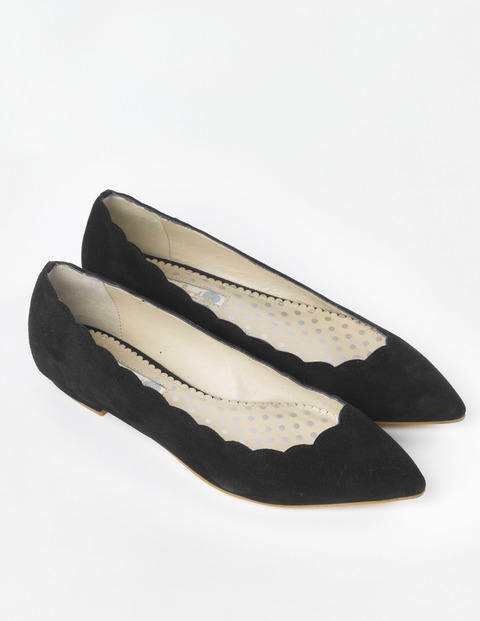 As much as I'm improving in my ability to walk in heels I still have a huge weakness for flats & these scallop points have sent me weak at the knees. 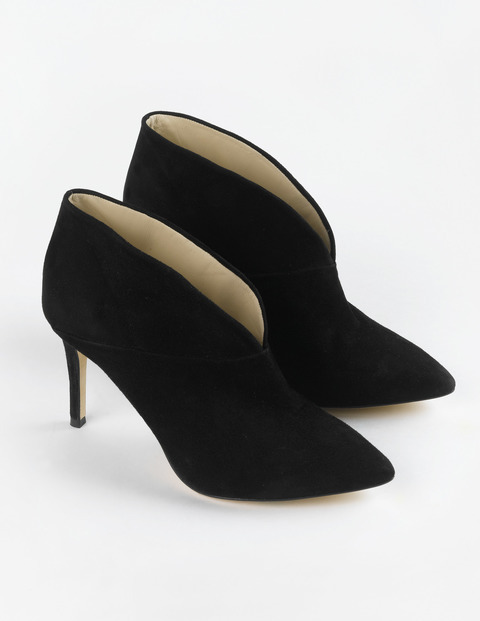 So much so that I'm sure I won't be able to resist clicking the button on these beauties. 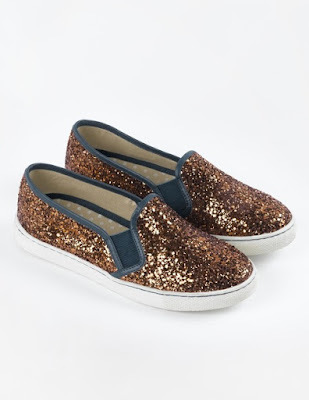 I think it's fair to say my inner 'Bet' has got lots calling out to her to hit the button & my inner magpie is also crying out for these slip on trainers.....I just LOVE them but can't decide if I need the bronze or the pewter in my life....I reckon these would look amazing paired with a simple tee or classic white shirt & jeans. 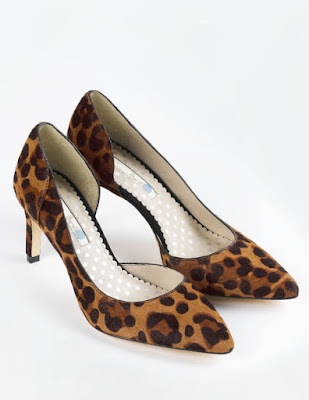 And finally moving onto boots & again leopard print, I'm totally loving these flat pointed pair. And for nights out what about these stunners.......trouble is once again I'm loving all the colour options......such a toughie as I reckon each colour would be super useful. Finishing with what I'm wearing today - all blue with a splash of hot pink & my Marks clutch...still can't believe I managed to win it I never normally win anything! 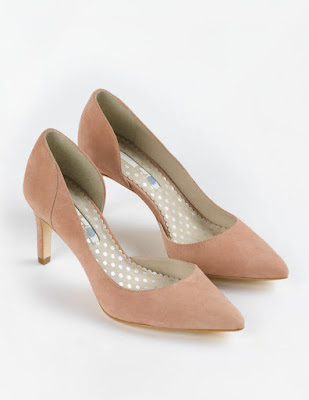 So ladies what do we think of Boden's latest collection. Anyone clicked the button yet?!! 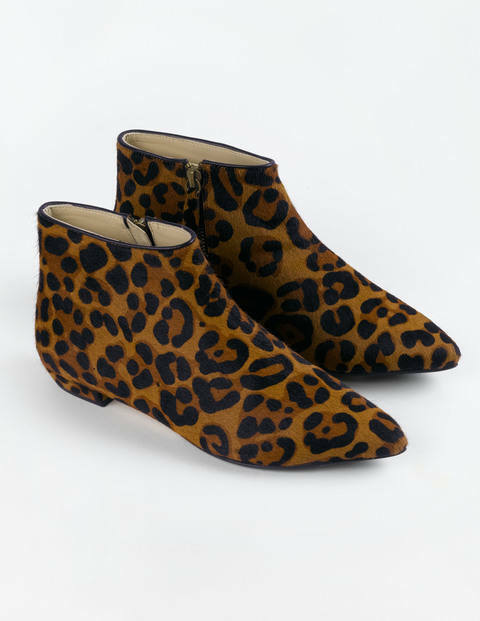 I'm seriously tempted by so much they certainly don't make it easy on us do they! I think hubby was a little bit worried by all the exclaimations of 'that would be so useful' as I looked through their latest catalogue!! Happy 'hump' day & don't forget I'd love to hear what's made it onto your wish list. Yup I'm getting excited by Autumn's offerings already Michelle. It looks like there's going to be lots of beauties to tempt us! Kareema mine are actually from Marks & Spencer, a real bargain I think I got them for about £20 & yes they're really comfortable but sadly sold out really quickly. I've just had a look on Marks' website but there's nothing similar in red but if I see any I'll let you know. 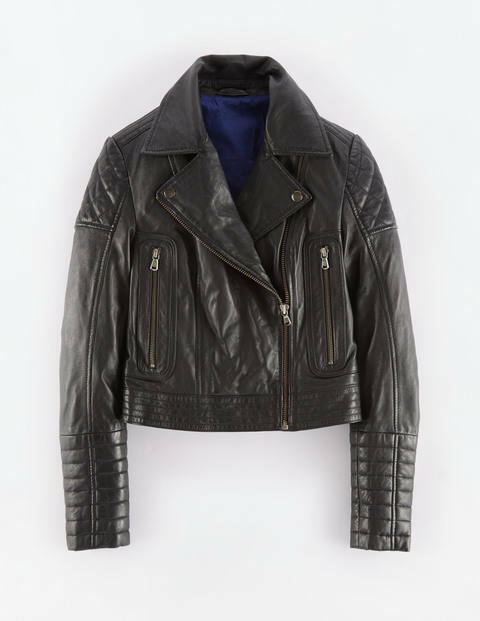 And yes the biker jacket is stunning isn't it & would definitely last a lifetime....although this probably isn't helping you in your resolve...sorry! Yup I think they could prove to be my weakness Lynne....think I'm going to need to make some space in my wardrobe! 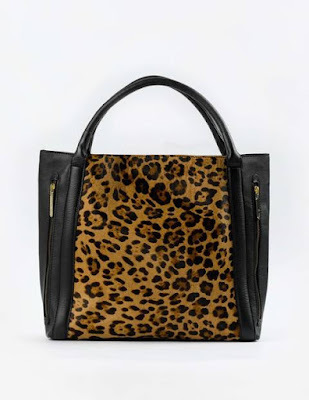 Love all the leopard pieces in the bags and the shoes, will need to get something in that catefory for sure. You look so cute with your doggy, simple yet so chic love the red shoes and the clutch. 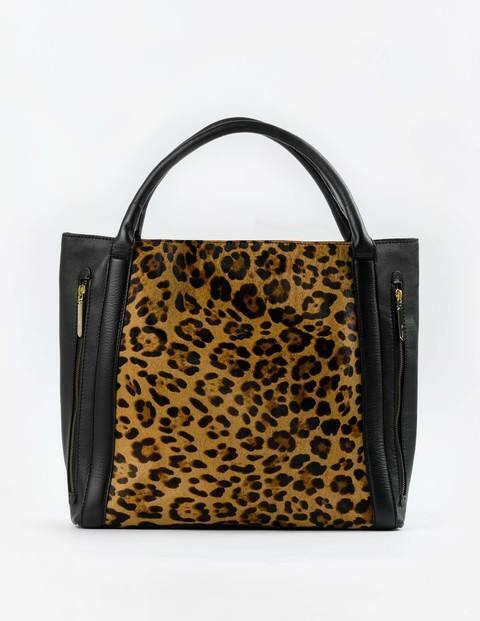 Thanks Nora & like you I'm totally in love with all the leopard print! I've tried do hard not to look but your post lured me in! 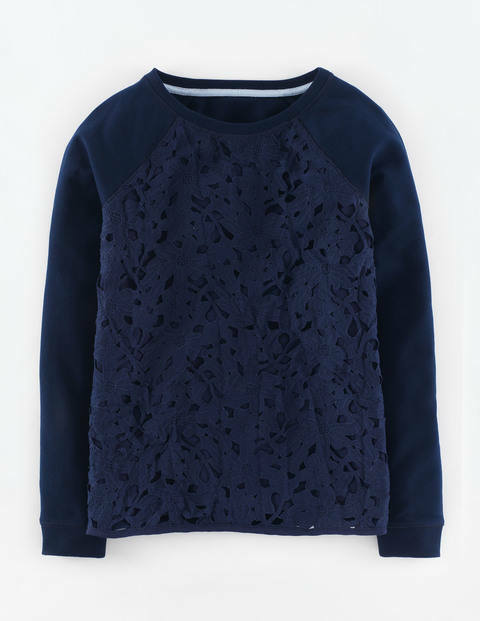 I'm now so excited for my Boden party in October when I'll get to try all of this on and hopefully treat myself at 25% off! There's so many temptations aren't they Avri, I just know I'm not going to be able to resist for long!